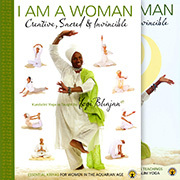 Kundalini Yoga is all about transformation. 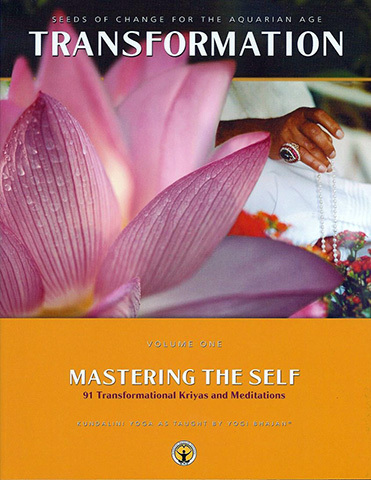 Yogi Bhajan's Transformation Volume 1 will remove the mystery from your mastery. Learn how to align the You within you, to master the Self, and to experience your breath, embody your identity, and to expand your radiance. As a prelude to manifesting your future, this book will give you all the tools you need to balance your chakras, discipline your mind, clear out your past and renew your present. It will also give you a good foundation from which to tackle the more advanced topics of Transformation Volume 2.